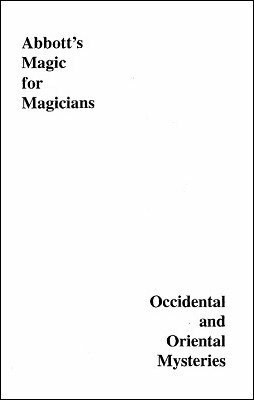 This publication is also known under the tile "Magic for Magicians". The Twitching Muscle Just A Gag! 1st edition 1934, 50 pages.